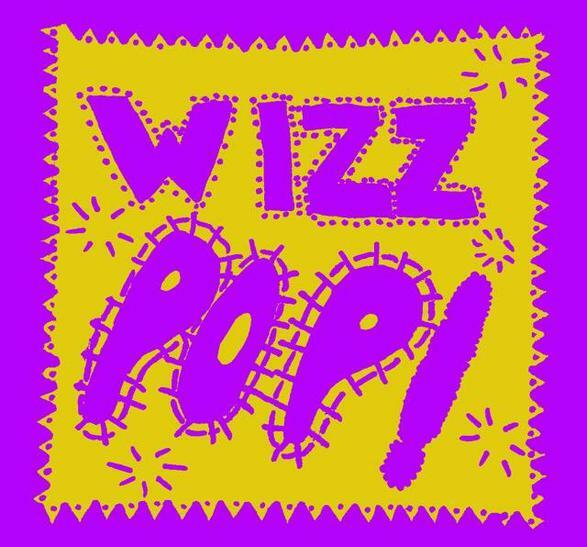 Congratulations to Evelyn Laver, whose wonderful Wizz Pop design was unanimously chosen by staff and pupils as the wrapper to cover our 1000 limited edition Crowcombe & Stogumber chocolate bars, created in celebration of the centenary of Roald Dahl's birth. 10 of these wizzpopping bars will be of winning white chocolate, entitling a lucky child to a special, centenary edition of a Roald Dahl classic. The bars will be on sale soon after Classes Three and Four's visit to the Cheddar Chocolate Factory, where they were created. Sales will be limited to keep the playing field level; we learned our lessons well from the story of Charlie and the Chocolate Factory!